W.D. 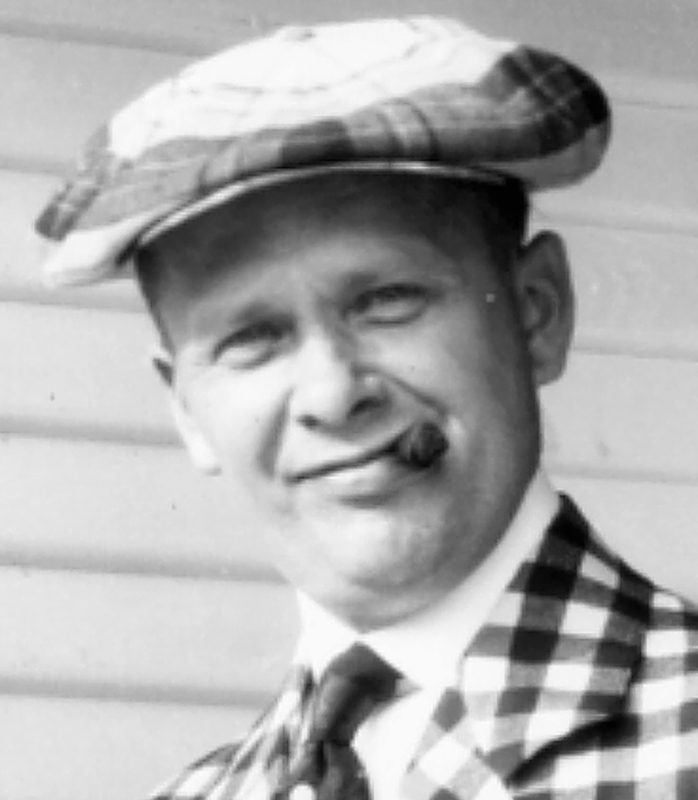 “EDDIE” EDENBURN, known for his dynamic personality, played a key role in officiating early automobile races and powerboat races. 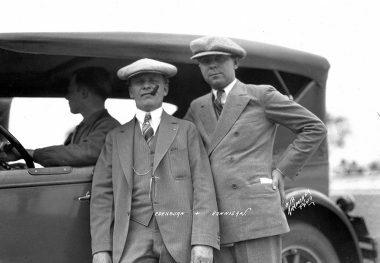 For 16 years, from 1919 through 1934, he served as a no-nonsense Chief Steward for the Indianapolis 500. A journalist by profession, after working for the Indianapolis Star prior to World War I, he relocated to Michigan where he became one of the nation’s foremost sports writers of the 1920s and 1930s at the Detroit News. He represented the American Automobile Association Contest Board at many major events and became prominent in the automobile industry as a lobbyist, event organizer, and public relations specialist, representing the interests of the Michigan Automotive Trade Association and the National Automotive Dealers Association. 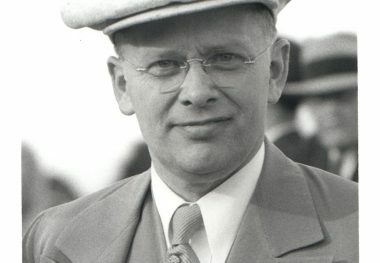 After his death in September 1934, the prestigious Eddie Edenburn award was created in his memory to honor motorsports racing officials and was much cherished by the auto racing fraternity.